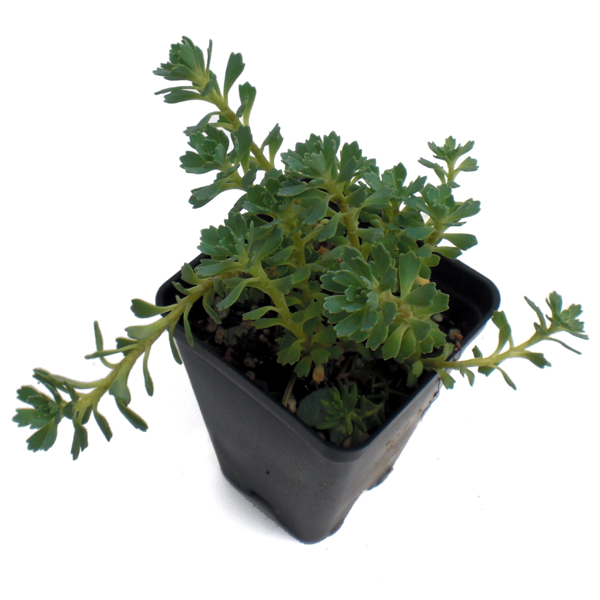 Lacy telescopic rosettes of blue-green leaves make an elegant ground cover that spreads through underground stems. It's called 'White Diamond' because when a drop of water lands on a leaf, it catches the light like a white diamond. Flowers yellow or white. From Pakistan & Afghanistan.